The first impression a recruiter has of you frames their perception of your person even before the interview starts. You should know that the recruiter begins to evaluate you once you walk in, therefore you must be self-aware and coordinated in your approach. Excellent recruiters can discern from first contact if you are the kind of candidate they want to work with. So how do you make a good first impression? 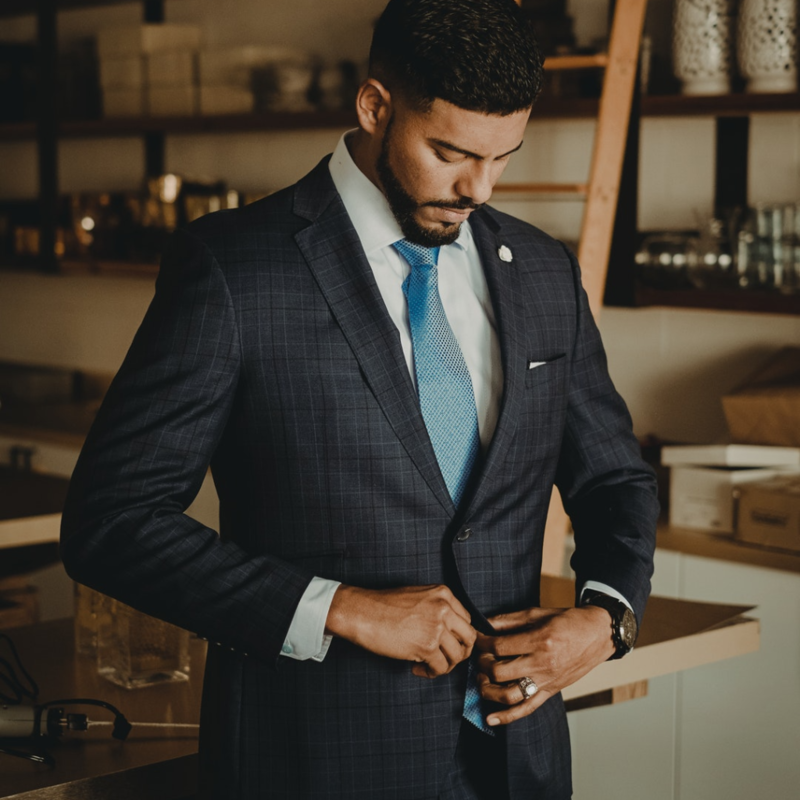 The importance of dressing neatly and appropriately for an interview cannot be over emphasized, because before the interviewer ever gets to hear what’s on your mind and how you can help move the company forward, the first thing he or she uses to evaluate you is your outfit. Ensure you dress professionally, and be careful not to over dress or wear too much jewellery. Going late to an interview sends the wrong signal to the recruiter. It is important that you arrive at least 30 minutes before the interview begins. Showing up early to the interview shows the interviewer that you are enthusiastic about the opportunity and ready to make the most out of it. Plan well ahead by reviewing the route beforehand. One of the easiest and effective ways of approaching someone is with a smile. Approaching the interviewer with a smile shows you are a likable person who is relaxed, sincere and ready to engage. Smiling will also help to project confidence and to manage any anxiety or nervousness. Extend your hand to shake the interviewer and do not avoid eye contact. Be the first to initiate a greeting, and ensure your handshake is not too tight and not too loose in order for it to give an impression of your confidence to the recruiter. It will be rude if your mobile phone rings during the interview. Once you arrive for the interview switch off your device in order to avoid distractions. It is advisable you keep your phone out of sight to avoid the urge to check it. Since you may not know your interviewer by face or name, it’s critical that you are polite and nice with every person you come in contact with within the interview venue because you never can tell who might be watching you. These tips do not guarantee you landing the job; however, making a good first impression will go a long way in increasing your chances of being hired.